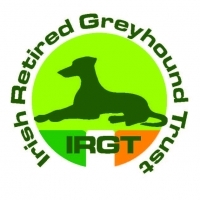 Greyhound Racing Grass Roots : Garryvoe Bobby.....OUT!! 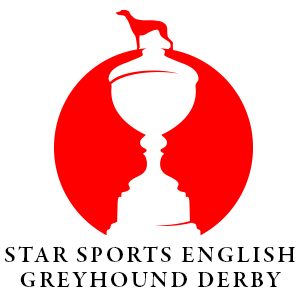 The Irish challenge for the 2017 Star Sports English Greyhound Derby was reduced to thirteen ahead of the third round this coming Saturday when Garryvoe Bobby returned a positive reading from the urine sample taken before his eventful third place finish in last week's Heat 14 of the second round. The GBGB did not reveal the nature of the analytical finding, or the substance involved, in their statement released today but suffice to say that the news is a bitter blow for the Derby. With a total of ten entries in the event, all remaining Graham Holland runners have passed their tests from the previous rounds including his remaining runners this weekend (Ballinakil Clare, Clares Rocket) and with the stringent testing regime in the UK, the news of this failure comes as a real shock. We can only assume and hope that when fully examined, these findings prove to be a miscalculation of withdrawal times on some form of therapeutic or medicinal application over the course of Garryvoe Bobby's preparation as any attempt to dupe the notoriously thorough GBGB testing procedure would be a futile endeavour. Set to dominate Derby conversations ahead off the Third Round action, the news comes after some sublime track record performances, controversial comments from a high profile trainer regarding the seeding of a different trainer's dog and hotly disputed stewards decisions in two instances of deliberate interference; what next in the Derby that seems to have everything??!! **Update- Quick to respond to the positive finding, trainer Graham Holland explains that he administered Buscopan, a recognised treatment for urinary issues and irritable bowel syndrome, to Garryvoe Bobby who had displayed an inability to urinate. "I would like the truth to come out immediately. The dog has a major problem cleaning himself, his father was the same. I was worried about him and spoke to Nick (Savva) who said that Buscopan was particularly effective with dogs that can’t pee. Bobby was really struggling so I gave him a dose. “The drug obviously stayed in his system for a whole week and I bitterly regret giving it to him. But there was nothing sinister or cruel, quite the opposite. It was a welfare issue for a drug that would have no effect whatsoever on his performance on the track. 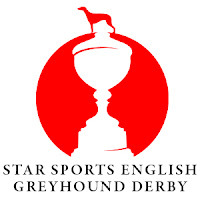 The greyhound GARRYVOE BOBBY trained by Mr Graham Holland has been disqualified from any further participation in the 2017 Star Sports Greyhound Derby following its disqualification under GBGB rule 173(ii) following the positive analysis of a pre-race urine sample taken from this greyhound on 10th June at Towcester racecourse. 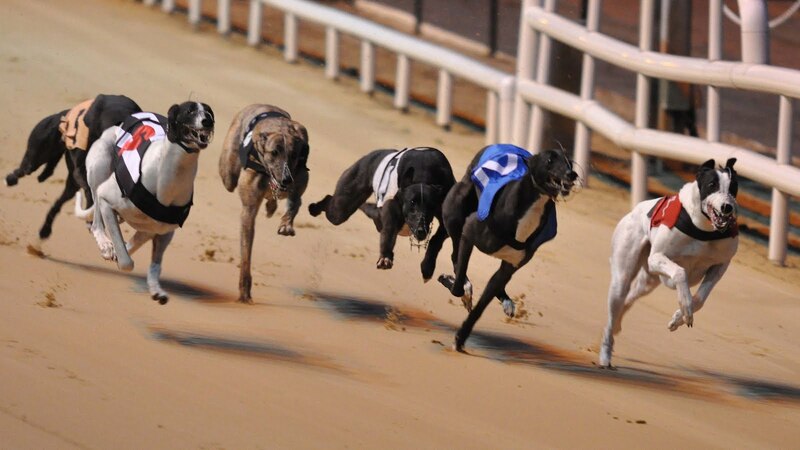 The greyhound tested positive for a prohibited substance. The trainer has been notified. All other samples taken from the second-round heats have returned negative results. There is an additional positive sample from the 2017 Derby first round heats from a greyhound that was eliminated at that stage. The trainer and racing office at Towcester have been notified.